Society, LA’s First Membership Salon. A Girl’s Blow Dry Dream. Seriously, I have friends in LA who get their hair styled or blown out several times a week. I just don’t have the time, and save this experience for only special occasions. I guess now I may need to change that with this special beauty blowout buzz from LA’s newest Society, LA’s first membership-based salon. For $80 a month, you can go in for UNLIMITED blowouts! Not kidding. That’s the price of 2 blowouts at most other Blo Bars in LA. Even men can spend $60 a month and be treated to trims all month long. 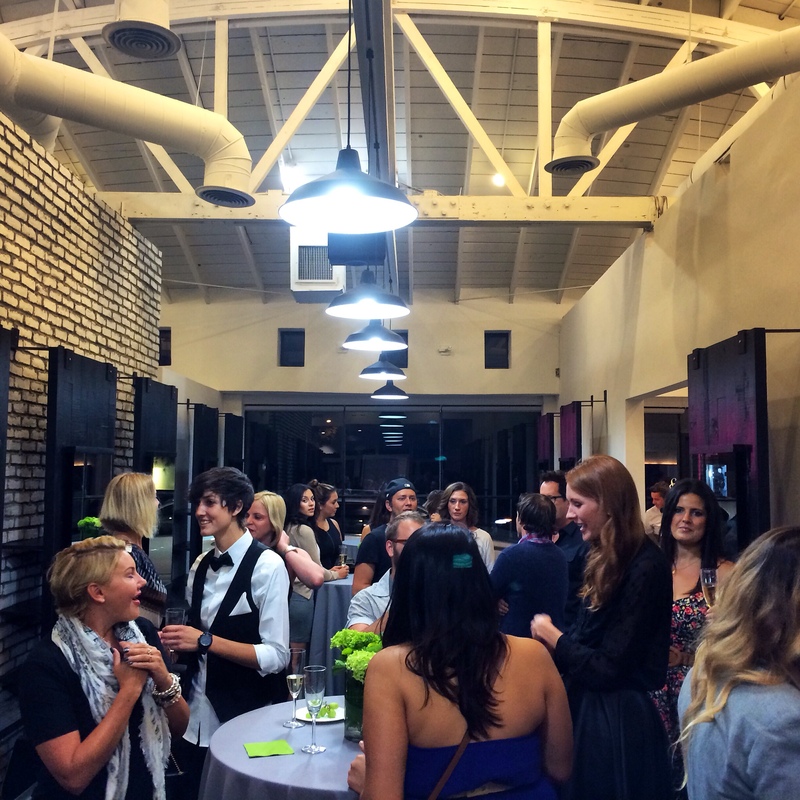 Last week Society Salons opened and I had a chance to check out the new space on 8327 Melrose Ave. This luxurious salon I doubt will ever have you waiting or hoping to get in because its massive space allows for endless stations. Run by a former Sally Hershberger stylist, check out these incredible monthly packages.